Take frozen blackberries, some fresh mint, blueberry and apple juice, and some ginger soda water, and with a few shakes and stirs, you'll have the Very Berry Mocktail. 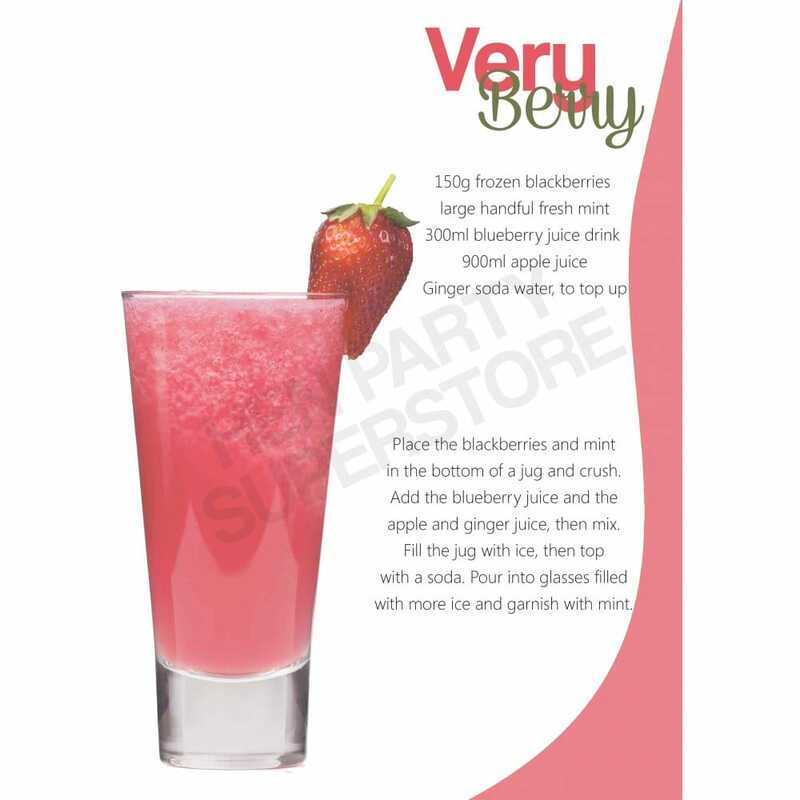 This sweet, fruity, and feminine drink is a fantastic non-alcoholic alternative, which can be served at your home Hen Party for the sober bunch. Download the PDF for your free recipe.